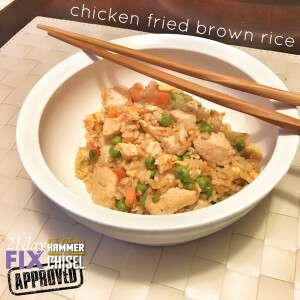 Chicken Fried Brown Rice with Veggies! 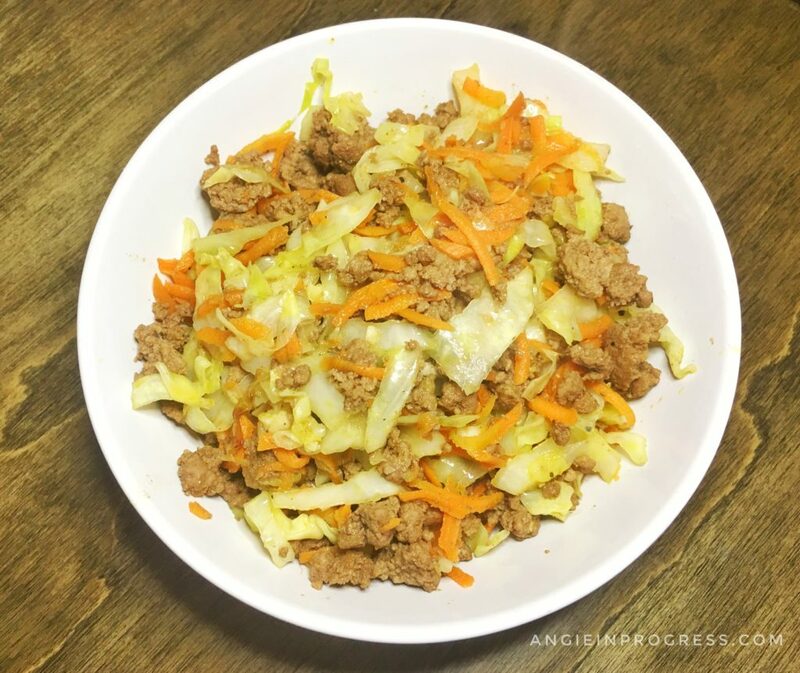 The 21 Day Fix meal plan makes it SO easy to plan, prepare and track daily nutrition. Women I work with lose up to 3-5 pounds per week! Combine the nutrition with daily 30 minute workouts and you’ll see results (or your money back!). GUARANTEED! Check out my friend Michelle’s results after 2 rounds of the 21 Day Fix. She joined a challenge group (see below) and the daily support and accountability helped her reach her goals! And the 80 Day Obsession program uses the same container system (cause it works!) combined with 30-40 minute strength training workouts for AMAZING results! PS – BOTH of these programs and hundreds more are NOW AVAILABLE with the all new all new Annual ALL ACCESS Beachbody on Demand Membership (like workout Netflix)! Get 12 months ALL Access to every Beachbody Program ever made, including all new releases, for 12 months! I would like to join a support group.